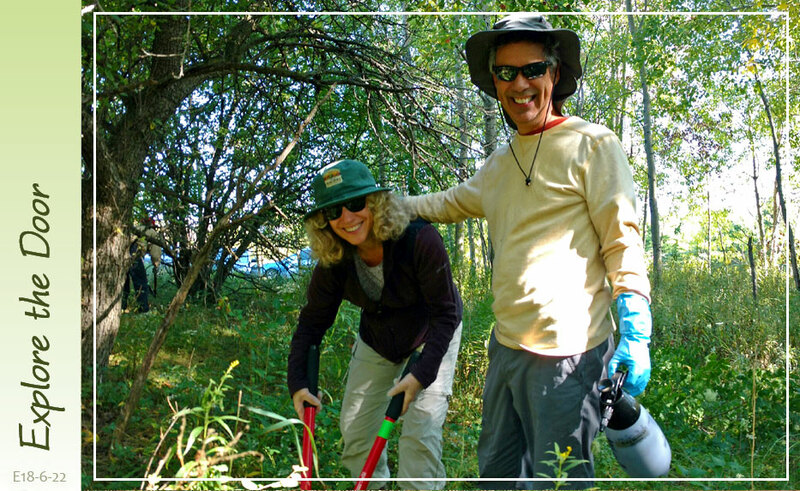 Join the neighborhood effort to remove invasive buckthorn and honeysuckle! They shade out native plants like trillium and Lady’s slipper orchids. Their berries cause nutrient deficiencies for birds and wildlife. Each berry carries four seeds which are easily spread to neighbors’ yards by birds. They contribute to soil erosion. Attend the Buckthorn Blast Kick-Off to join our efforts! The first 40 participants receive a free Buckthorn Blast kit.